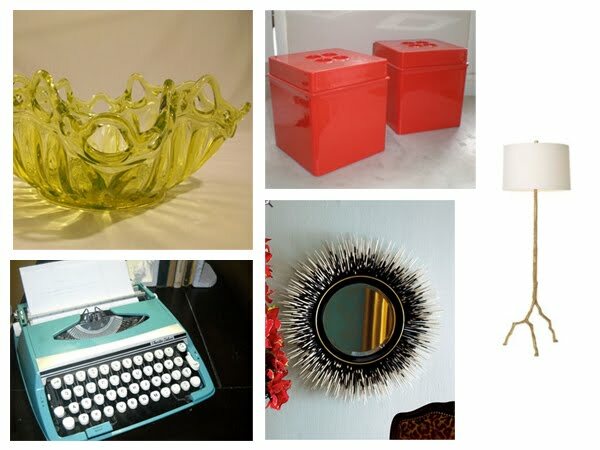 Please make sure you visit everyone’s blog today to see what all these talented individuals did with their rooms! Take an average family room and design, space plan and furnish it, with only six thousand dollars. Seem like a lot? According to cost helper the average design of a family room in 2010 costs $15,000. So my goal was to slice that in half, and show you how the pros do it. I wanted the room to have a young and youthful feel. A throwback to the late sixties, with a modern AB HOME twist. Strong pops of color with tons of functionality, I wanted the room to feel alive, robust and hip. Perfect for entertaining with family or having cocktails with friends. 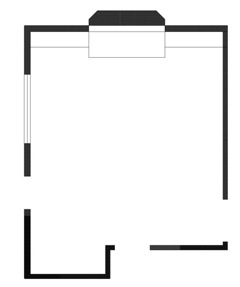 1) Select the furniture: We set aside roughly half the budget to the furniture. 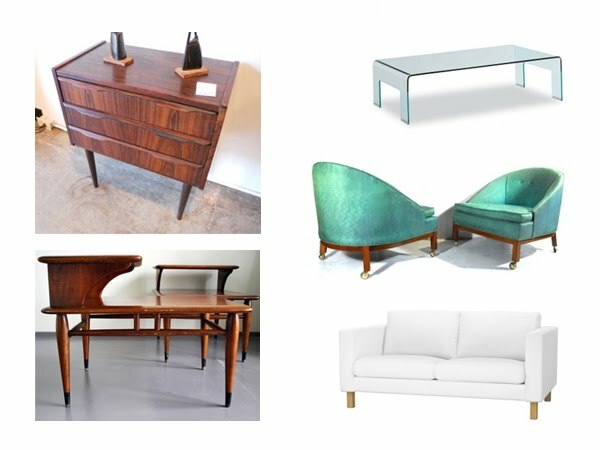 All of the pieces below are vintage except the sofa. Vintage simply means they are old, but not old enough to have a big price tag. 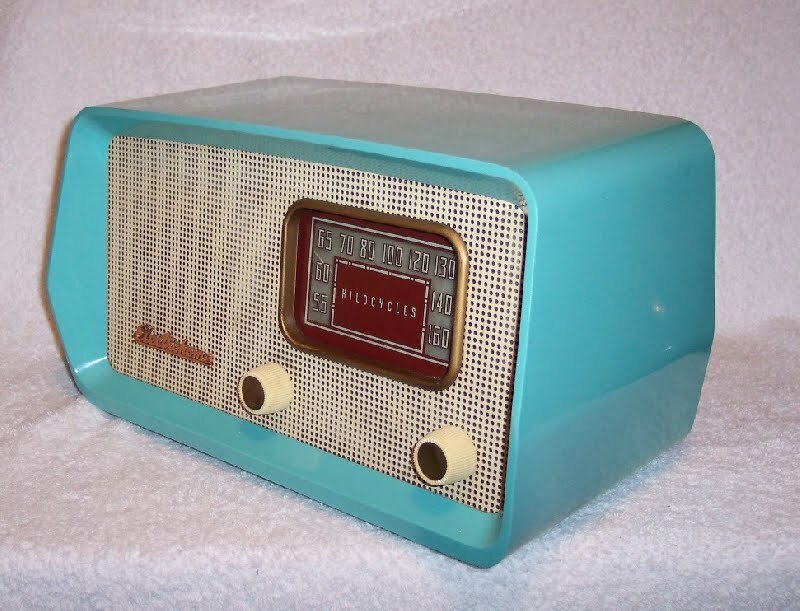 Anything less than 70 years old is vintage and anything over 70 is considered an antique, cha-ching! Pic 1: Rosewood Storage cabinet, 1960’s danish. We used this as our bar cart to store our booze, mixers, and utensils. $495, Century Modern Dallas, TX. 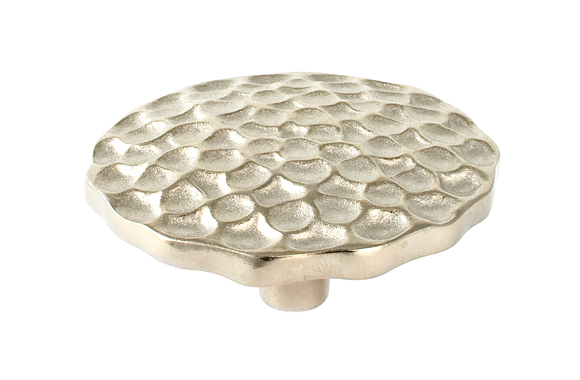 2) Select accent pieces with personality, and that speak to you: We estimated about $1500 for accessories. I wanted items that were fun, colorful and a throwback to my childhood. Pic 1: Green open edge depression glass bowl for cocktail table. $18.00, Etsy. Pic 2: Vintage smith corona Typewriter for book shelves. $60, Etsy. Hollywood regency Ceramic Ram heads $48, Lushpad. 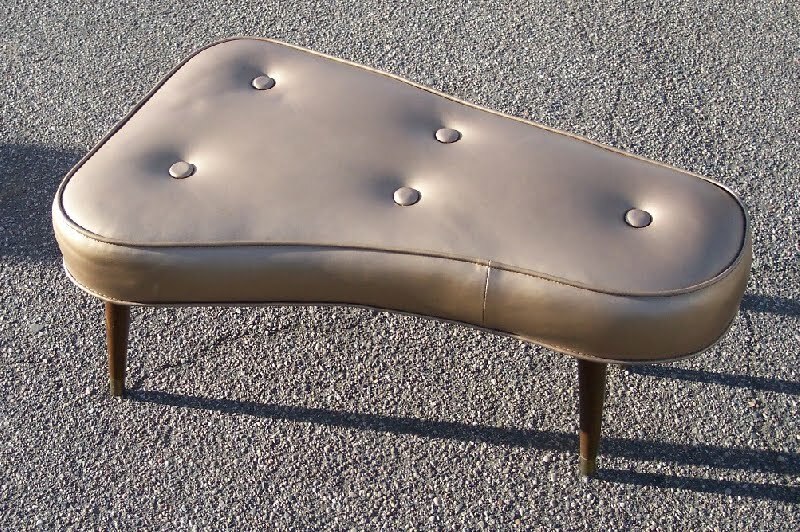 Vintage Ameoba ottoman $145, Lushpad. 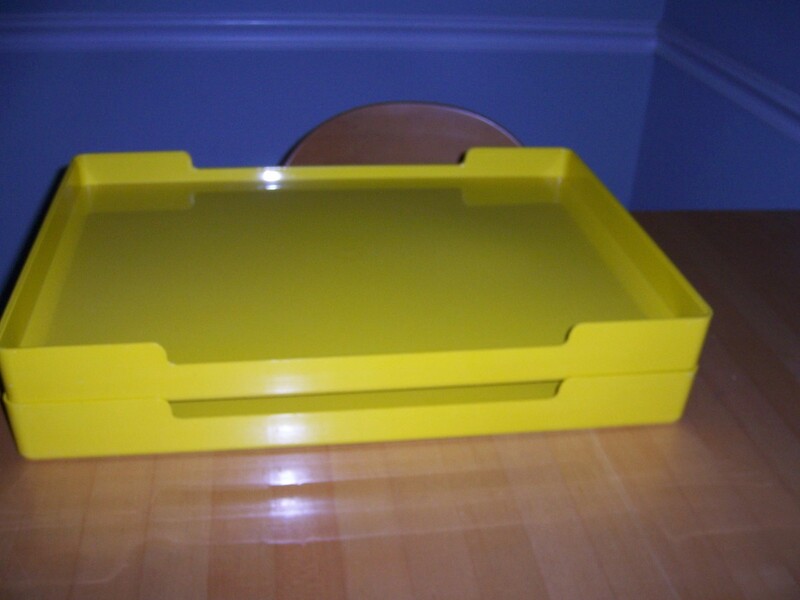 Vintage 1970’s copco yellow trays x 2 $14.00, Etsy. 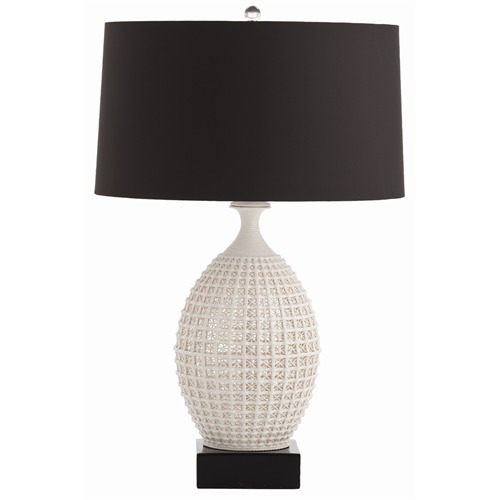 Porcelain Julie lamp AB HOME, $439.00. 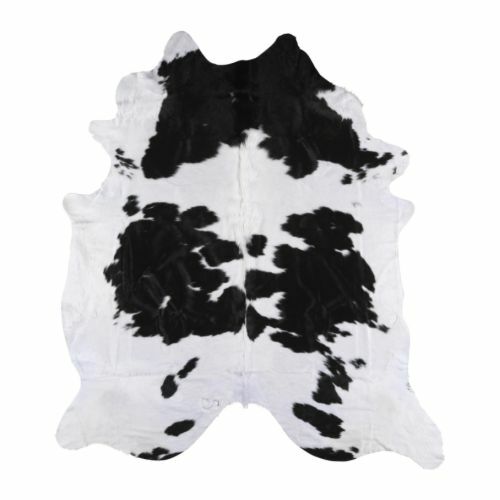 Koldby cowhide rug $199, Ikea. Add up the items you have found and determine if you have everything you need to complete the room. If you have found an item on sale, as we did, that savings can be added elsewhere. Don’t forget to set aside money for any additional costs such as shipping, and tax. Keep a binder with all costs, photos and dimensions for future reference if an item becomes unavailable, or you need to buy something for the room in the future. 4) The Extras: We came in at roughly $5400 with the items above, so we decided to buy a gallon of Benjamin Moore’s Fiesta yellow paint and paint the cabinets. 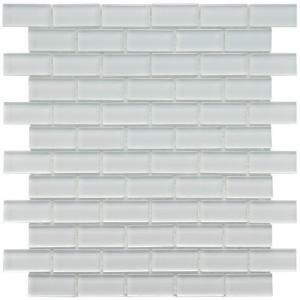 And we were lucky enough to find white glass tile on sale at Home depot, so we decided to install glass tile on the fireplace wall as an added extra. We were delighted with the results! I am giddy with excitement about this challenge and cannot wait to hear everyone’s responses. Be sure to take a moment to see everyone’s results and let us know what you think! Don’t forget all of us are available for online design services. If you have a design challenge, strict budget and need some help, be sure to contact one of your favorite designers to get you through like a pro! hi!This was a really outstanding post!